Heineken and Molson Coors Brewing Company signed a 10-year import agreement in which Molson Coors will import, market and distribute the Sol brand in the United States through its U.S. division, MillerCoors. For MillerCoors, the agreement balances its portfolio with offering an authentic Mexican beer; and for Heineken USA, it allows for greater focus and additional investments within its current Mexican portfolio, led by Tecate and Dos Equis. Sol will continue to be brewed in Mexico. 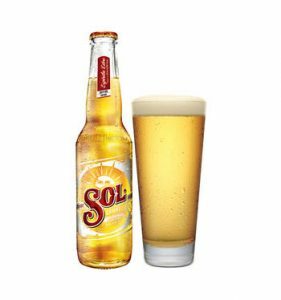 After the 10-year term, Heineken will have the opportunity to reacquire the import rights and responsibilities for Sol.